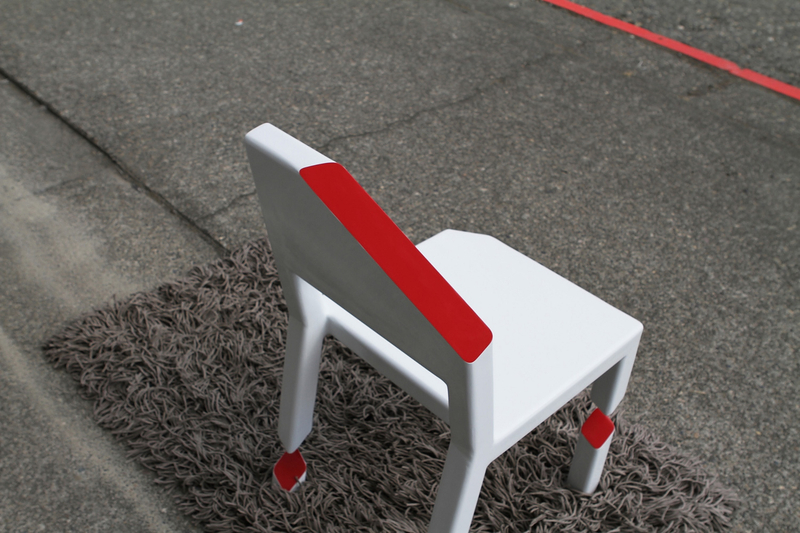 HomeBlogHome DecorCut chair by Peter Bristol. 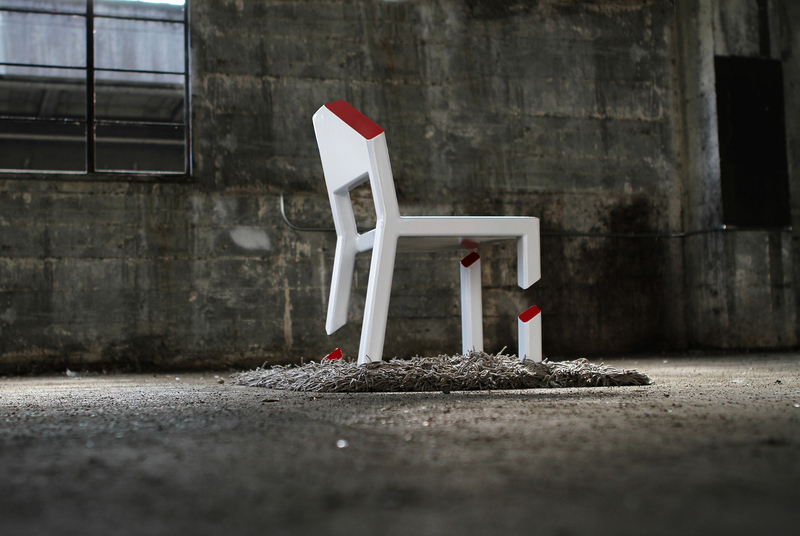 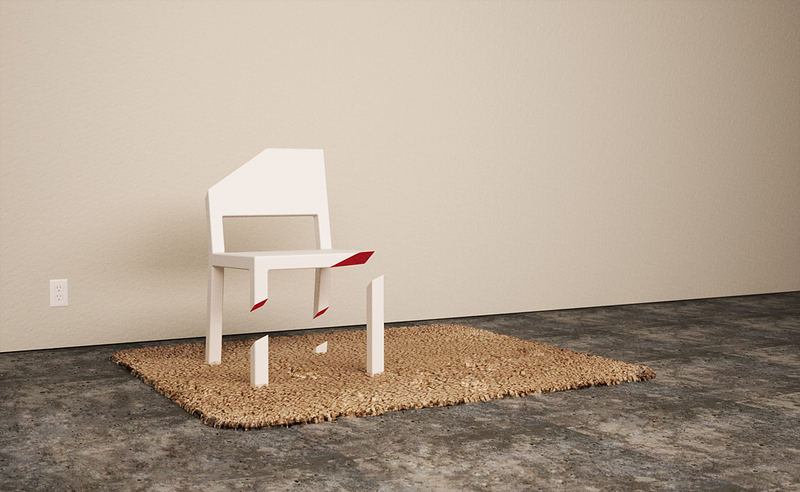 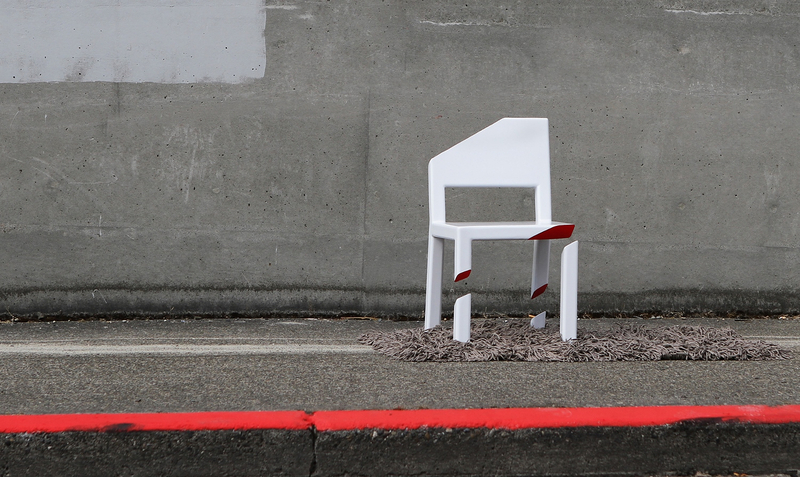 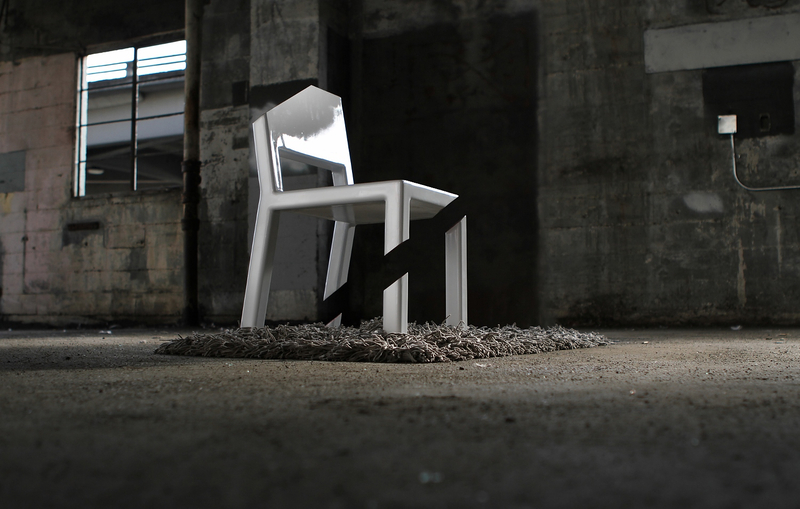 The Cut Chair is an unusual artistic creation by Peter Bristol that creates a surprising optical illusion. 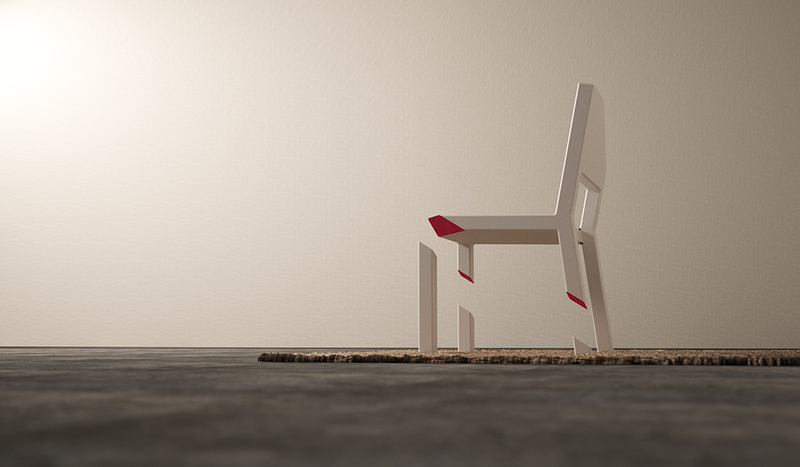 The chair looks as though it has just been sliced apart, yet magically still floating in its original position. 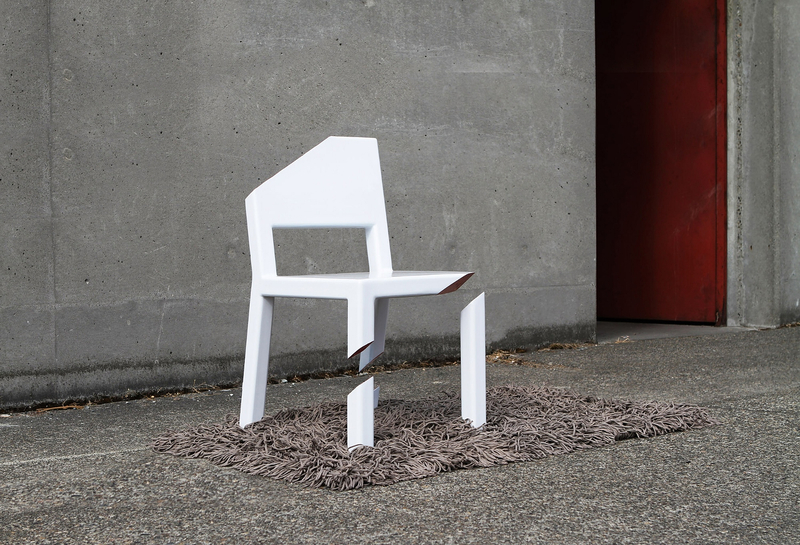 The beauty of the design is that while the cut chair provides a place to sit, it also creates an optical illusion that tells you otherwise. 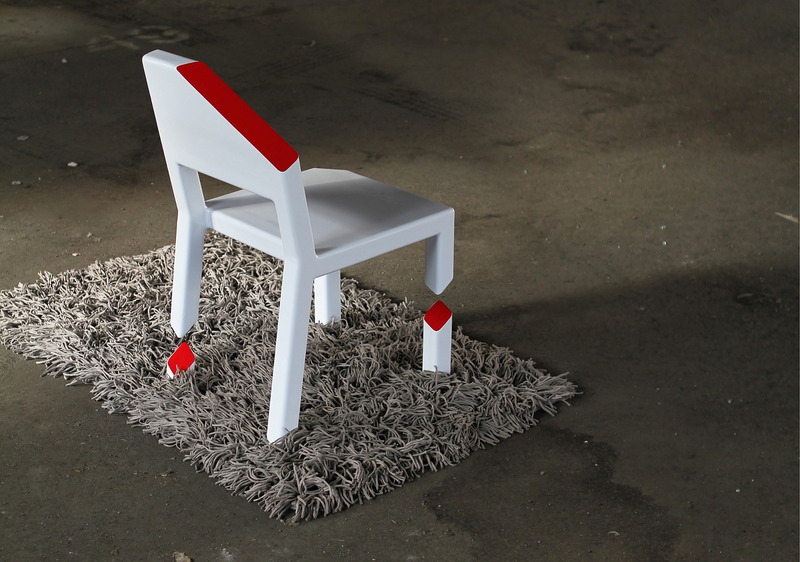 In order to achieve this spectacular visual effect Peter Bristol used an old magician trick a metal plate concealed by a thick carpet that always accompanies the chair. 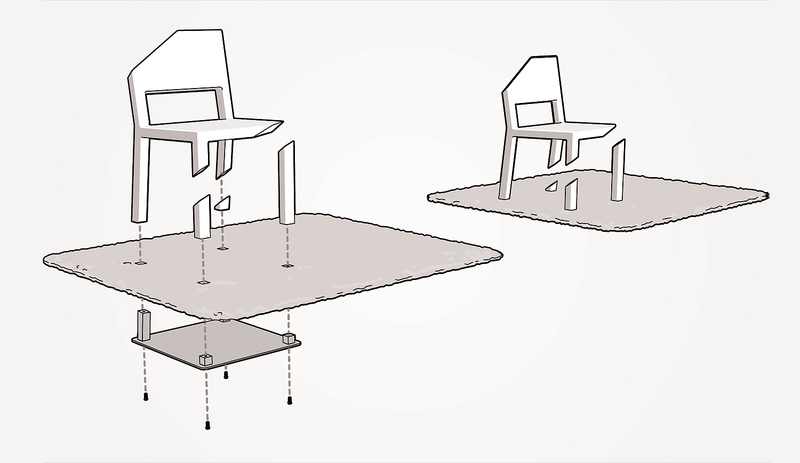 This structure effectively creates a robust cantilevered seat, while the three well placed leg “stumps” complement the design and enhance the illusion. 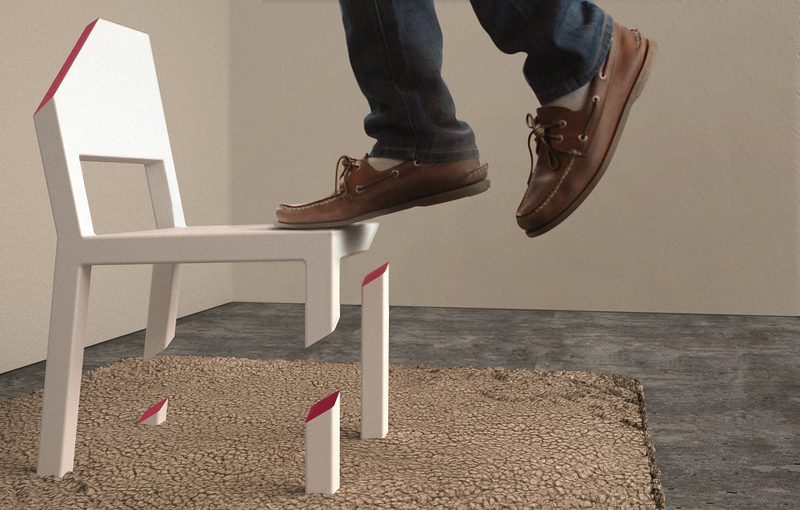 Apart from looking fantastic, the Cut Chair will also add a little bit of magic to your décor.